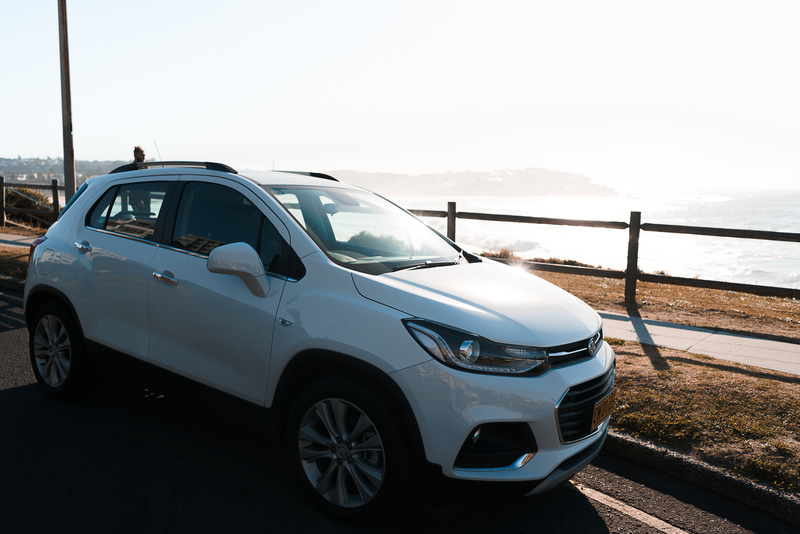 The Editorialist went on a road trip around our very own neighbourhood, in the new Holden Trax to bring you the perfect 24 hours in Sydney’s East, uncovering the very best eateries. Breaking the rules on generic coffee precincts is the modern Israeli café, Shuk. Settled amongst North Bondi homes is this 80-seater establishment, which for forty years prior was home to the local corner shop. There is something exciting about a residential vibe; it makes for an interesting excursion trying to get there, and no matter how long standing, it still feels like a hidden gem. Owners Yoni Kalfus, Erez Beker and Ariel Hefer had a vision to bring Bondi traditional Israeli dishes, taught to them by their families. Paying homage to their heritage, the owners have ensured everything is baked fresh daily. 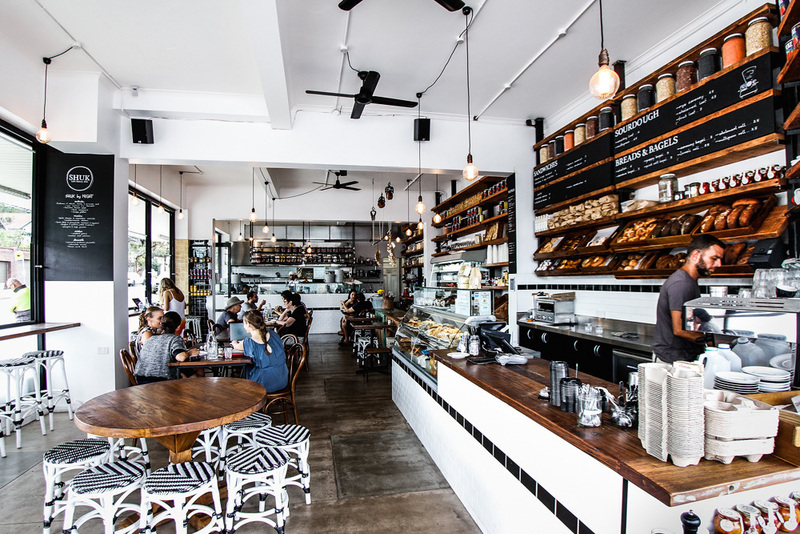 The whole café operates around a bakery, serving up fresh country sourdoughs and home-style desserts. Not to mention the homely scent that transpires from the bread oven and fills the air. Your experience will not be complete until you’ve tried the Shakshuka. This dish comes sizzling in the pan, filled with a generous serving of tomatoes, chilli, peppers and onion, topped with runny baked eggs. If you’re there with a group, you can order the four-person Shakshuka (which is quite the experience). This dish can also come green, where a combination of kale, fennel, caramelised onion and feta is used instead. Another must try is the Israeli breakfast, a fusion of sweet and savoury – with a serving of granola and yoghurt, accompanied by an assortment of labne, hummus, sourdough and Shuk’s famous 60/60 eggs (where your egg is cooked at 60 degrees for 60 minutes - the perfect egg!). The unique venue is graced by its garden surroundings, providing not only apicturesque backdrop, but also a genesis for fresh and seasonal produce. Owners Moran and Sullivan are responsible for the fine-dining room Aria, a two-hatted destination in Circular Quay. The Chiswick is stained with a similar elegance, but taken down a notch by Moran's vehemence for growing food with integrity and respect. The Moran family property pays homage to his desire, by providing a green pastured homestead for the livestock served to order. 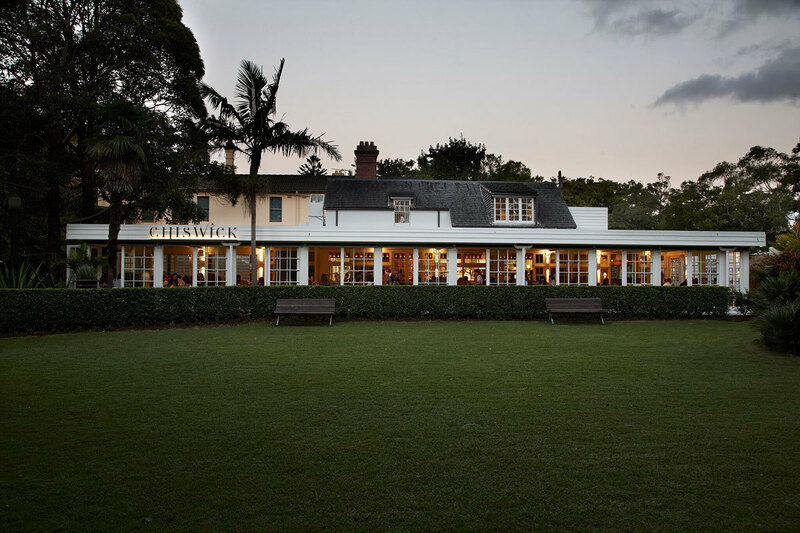 The Chiswick is the perfect afternoon lunch. Eugenio Maiale opened his first A Tavola restaurant in 2007 on the vibrant streets of Darlinghurst. The restaurant embodied a simplistic yet seductive approach to Italian cooking, which quickly won the hearts of locals. With success on the rise, Maiale decided to let the love grow all the way to Bondi. A Tavola translates to “at the table”, which is exactly what is done at noon everyday. Like clockwork, the pasta chefs unite, to roll fresh pasta for the night to come. Soft and ribboned streams of dough hang from cool racks before they’re dipped in hot water, freshly served and al-dente. The house appetizer is fresh slices of homemade focaccia served with red chilli and olive oil. Something else to ready the palate is the creamy Buratta entrée. Served on a bed of capsicum puree, this dish is dressed with pickled romanesco, black garlic and capsicum puffed rice crackers. The monumental moment will come once you have your first mouthful of Pappardelle Con Ragu. This dish is resting on flat ribbons of pasta, dripping in slow cooked beef ragu and peppered with freshly grated horseradish. Undoubtedly, the best pasta we have ever had. As for wine, the Italians have you covered, with an authentic selection, hand picked and matched with your meal. If you're feeling adventurous, we suggest trying a Trappist beer from their eclectic selection. Trappist beer must be brewed within a Trappist monastery, either by the monks themselves or under their supervision. These breweries are strictly not for profit, only providing enough to cover the living expenses of the monks; anything left being donated to charity. This sacred process is constantly monitored to assure the irreproachable quality of their beers. A Tavola is simple and elegant dining, served with an undeniable passion. Buon Appetito!